When people think about options for assisted living, the standalone community is generally what comes to mind. In this setting, all of the residents have some independence but need assistance in certain areas. The level of help available to residents in this type of assisted living community can range from basic-reminders to take daily medications-to complex-assistance with almost all activities of daily living. You can see a breakdown of the levels of care you may find in assisted living here. If you get to a point in life where you are bed bound or have medically complex needs you may have to move out of a standalone assisted living community. These communities are not usually equipped to handle such a high level of acuity. A CCRC can offer all of the same amenities and care options as a standalone assisted living community. The difference is that the assisted living offered at a CCRC is part of a larger community. You can think of a CCRC as a campus where there are different areas dedicated to various levels of need. Oftentimes a CCRC will have options for independent living, assisted living, memory care, and even skilled nursing. You can start your stay at a CCRC in independent living and then move on to an area that can provide a higher level of care should the need arise. This is an element that many seniors are drawn to. The fact that your changing needs can be met without having to start an arduous search for a new community can take pressure off of you and your family. If you find a CCRC that you like then you can settle in knowing that your future needs can be met on the same campus. Both types of assisted living communities mentioned above can provide you with excellent care. The number of standalone assisted living communities is much higher than the number of CCRCs. This means that it may be easier for you to find a standalone senior living community in the neighborhood you prefer. 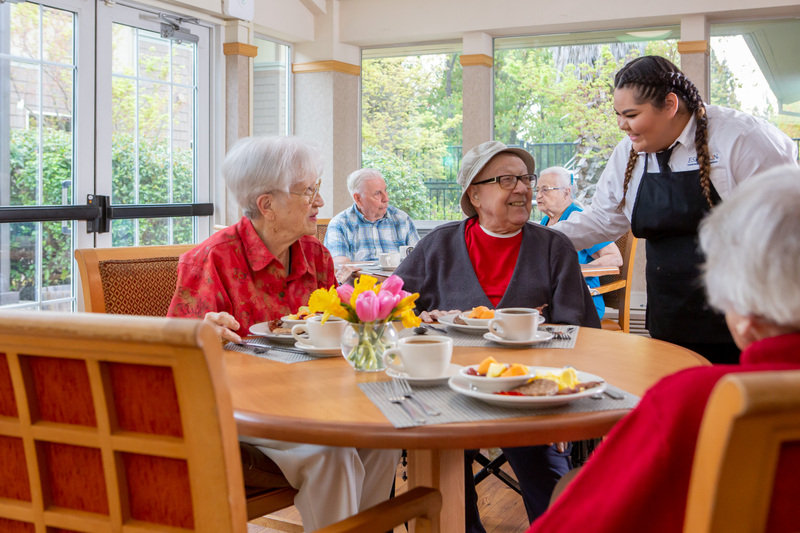 If you are ok with potentially moving again in the future in order to stay in your preferred neighborhood, a standalone assisted living community is a great option. A CCRC is an excellent option if you want to minimize the disruption to your life when your needs change. Eskaton.org has detailed information about both of the assisted living options explored here along with an extensive list of other helpful resources.